Last year, Caribou's Dan Snaith released a live double LP, which was credited to Caribou Vibration Ensemble Featuring Marshall Allen. That record was only available at shows, but now those who didn't manage to pick up a copy can catch up on what they missed. 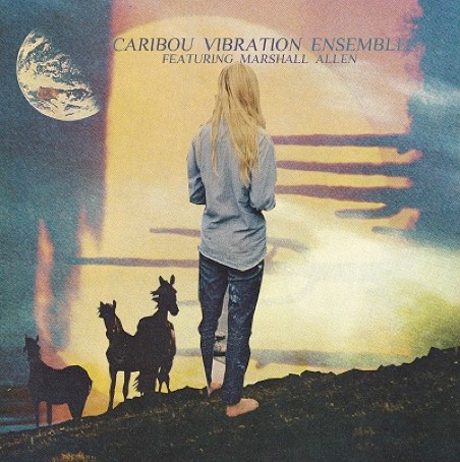 Via Caribou's Twitter, Snaith announced last night (April 18), "We've decided to give out mp3s of the Caribou Vibration Ensemble record for free," leading fans to the SoundCloud player below. So stream and/or download the release below, though it of course doesn't come packing the DVD included with the vinyl.